Thick eyebrows can take years off your face and give a new freshness in your look.Eyebrows are one of the most noticeable parts of human body.By having the thicker eyebrows,you are more beautiful you look.But not all of us are having bold and thicker eyebrows,some of use have thin and sparse eyebrows that make them look older and dull.They always searching for the remedies to get thicker and bold eyebrows.Now,they don't get worry in this article i gives the whole information about the best home remedies that definitely helps you to make your eyebrows thick and bold. 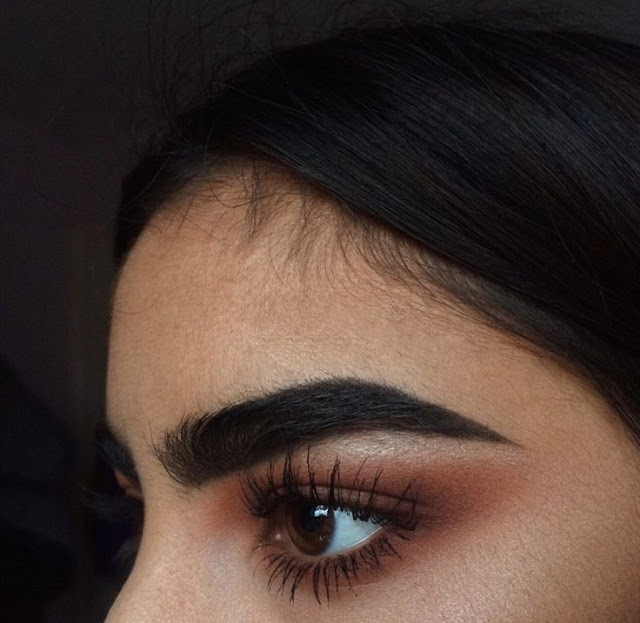 How to grow thicker and bold eyebrows? It's a main problem that how we get thicker and bold eyebrows? By reading too much this problem is solved, there are some natural home remedies to grow thicker and bold eyebrows.These remedies will make your eyebrow hair thicker and stronger and also help fresh hair growth.First of all it is very important to know that the normal growth of eyebrow hair is 0.15 mm per day so you have to be patient while using these remedies. 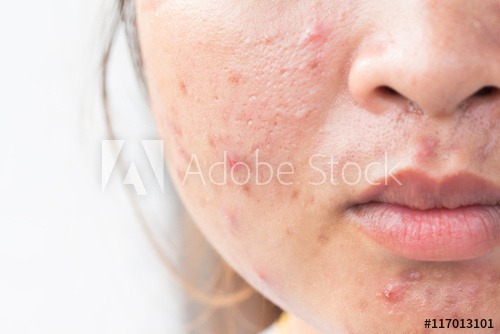 Home remedies to get thicker and bold eyebrows? Coconut oil is the best home remedy to control protein loss and we know that our eyebrows are made up of protein so the use of coconut oil makes your eyebrows stronger and it also protecting our hair from breaking. Take much needed amount of coconut oil and a cotton ball. Dip the cotton ball into the oil apply it to your eyebrows. Do massage gently with your fingertips for few minutes to boost blood circulation. Leave it over night and rinse it in the next morning with the warm water. Repeat this process regularly once a day at night before you sleep until you get the desired result. As we all know that olive oil is rich in vitamin A and E that can help the faster and thicker growth of your eyebrows. And vitamin E helps keep your eyebrows dark. Take few drops of olive oil and pour it on your fingertip. Then massage gently it on your eyebrows for 5 minutes before sleep . Leave it for overnight and rinse it in the next morning with warm water. Repeat this process once a day regularly until you get the desired result. Onion juice has lot's of sulfur, minerals, vitamin B and vitamin C,and selenium which are very good for the hair growth. and also help faster growth of eyebrow hair. Take a small onion and chop it. Then grind the pieces into a paste and strain this paste to get the juice. After that gently massage the juice into your eyebrows for 5 minutes. Now leave it for an hour let it dry completely . Then rinse it properly with cold water. As all of us know that onion has a pungent smell you can use lemon juice while rinsing it to remove all traces of the smell. Repeat this process once a day and you will get the desired result int 1-2 months. As we all know that our eyebrow hair are made up of protein and egg is rich in protein.Egg yolk also contains biotin which is very effective for our brows grow faster and it also helps to make our eyebrows thick. Take one egg and break it and separate the yolk from the white part of an egg. Smash the yolk until you get the smooth,creamy consistency. After that apply it to your eyebrows with a cotton ball or swab. Now, leave it for half an hour and then rinse it with a cold water. Repeat this process twice or thrice in a week until you get the desired result. Castor oil is one of the best remedy to get thicker eyebrows.It contains vitamin, protein and fatty acids whic is very helpful in nourishing your hair follicles and thus promote hair growth. Take a few drops of castor oil on your fingertips. Then massage gently into your eyebrows for 5 minutes. Now,leave it for half an hour let it sit properly and then rinse with the cold water.